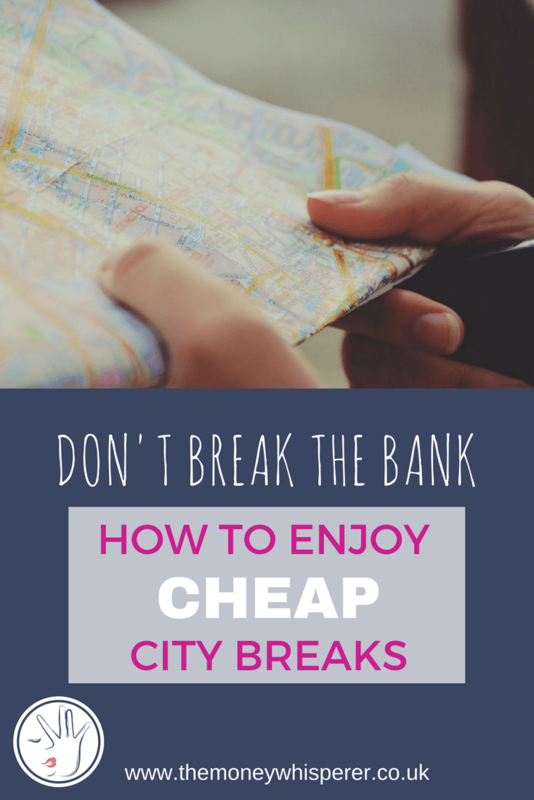 City breaks are all the rage at the moment. Cities are bustling and energetic, with plenty of free and cheap things to see and do. If you want to avoid expensive hotels and package holidays, it really is possible to do a short break in an affordable way. But if you’ve never been on a city break before, where exactly should you start? First of all, you need to think about where you’re going to visit. Remember, some cities are more expensive than others and some will cost more to get to before you even arrive. You don’t need to go abroad to have a great city break. We have visited Bath and Cheltenham through Hotels.com in the last year on mini breaks and loved both; great shopping, culture and eateries. What more do I want from a few nights away! If you are going abroad, flying is usually cheaper midweek so being flexible on when you can fly will often mean saving money for other parts of your break. Some cities just have too much to take in over a couple of days. I spent 3 nights/4 days in Barcelona with my friends last year and we could probably have still done with another day to fully explore the sights. London is another city where you could get lost in the myriad of things to see and do; a weekend is never going to do it justice. If you want an extended break in London, take a look at London short lets. Trip Advisor is a great place to start to find out what the best things to do are in the city you are visiting. You’ll be able to sort by free activities and ratings by previous visitors. On top of that, there are plenty of great apps to use, such as CityMapper. Cities tend to offer plenty of culture for the culture vultures. The museums and galleries dotted around major cities allow you to get in touch with the past and present of a city and its heritage. In places like London and New York with a fantastic array of theatre shows, look for cheap and discounted theatre tickets if you want to see a show. Most cities are filled with tourists traps of one kind or another. They might simply be restaurants that charge more than the places where the locals eat. Or they could be hollow attractions that are endlessly busy and offer little else. 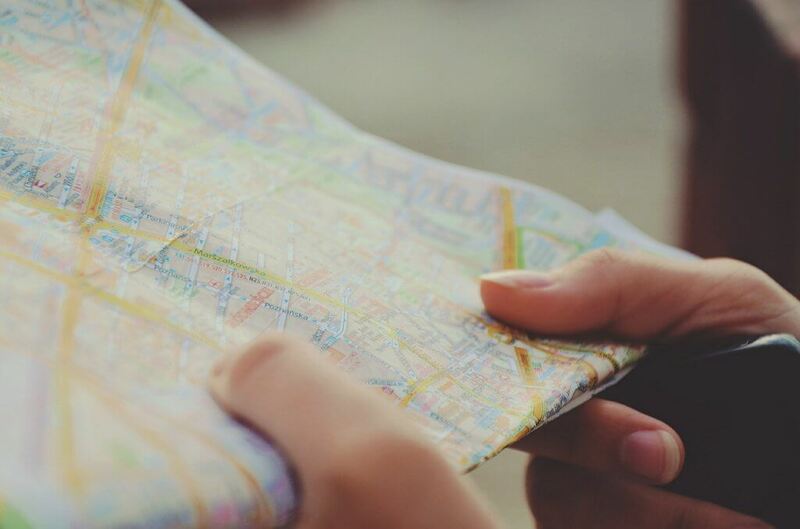 Before you go anywhere, do your research so you know where these places are – and avoid them. Finally, you should make sure that you have a working knowledge of the transportation system in the city that you’re heading to. Consider the buses, trams and trains and learn how to buy tickets as buying in advance could often be cheaper. Planning a city break is exciting. Be open to new experiences and go with the flow. When in Rome and all that…. If you’re looking at an overseas city break, check out my post on paying in local currency on your credit card to make your money go further.